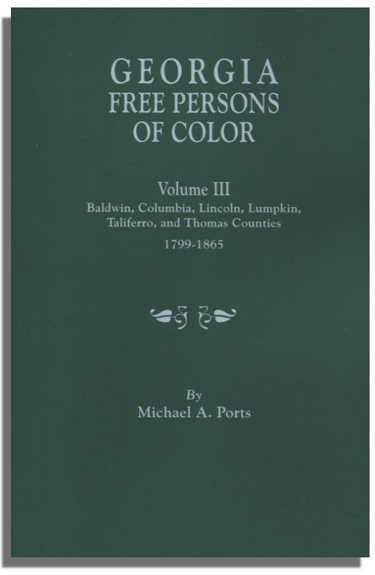 When this book was originally published in 1978, it was the first book to provide researchers with information on resources and a methodology specific to African-American genealogy. 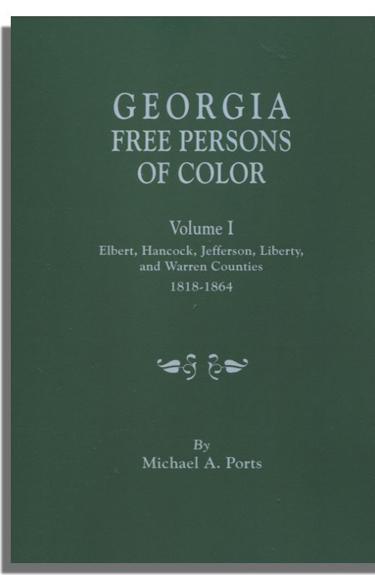 Now, owing to the unprecedented growth of interest in the subject, this landmark publication has been completely updated and is once again the premier guide to African-American genealogy. The 2nd edition of Black Genesis provides guidance not only to the same basic resources presented in the original edition but also to a substantial amount of additional material. The original goal, however, remains the same–to introduce the novice and professional researcher to African-American genealogical research methods and resources.